Trust your ears and let yourself be impressed and inspired by excellent simulations and measurements! To test smart speakers – or any devices comprising speech recognition and audio – simply bring various room acoustics into your laboratory. HEAD acoustics measurement and simulation technology provides a maximum of reliable test results. Continuous improvements based on world class research guarantee up to date, state of the art analyses today and tomorrow. Listen to the future – a future that is inconceivable without the use of smart devices that interact with our voices. 65% of owners of intelligent loudspeakers do not want to do without their smart devices. They use them in different cases and locations – a trend that will continue. When operating via voice commands, communicating, or listening to audio, we trust in their signal processing capabilities, such as precise perception and recognition of speech, even under unfavorable conditions. In order to guarantee these features, the use of an all-powerful measuring technique is essential. 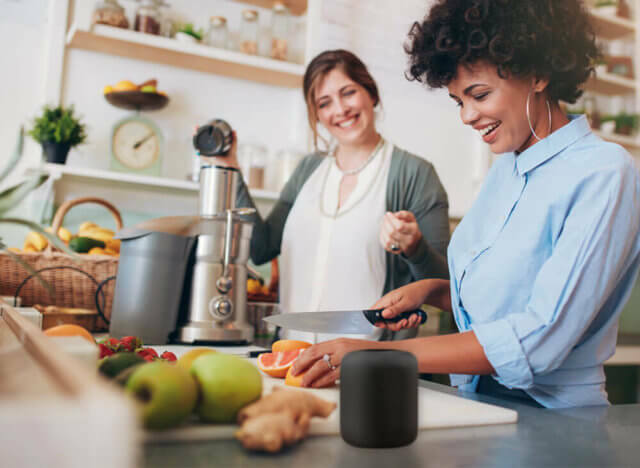 Talk to your smart speaker, ask questions, listen to your favorite music, make calls and more – you always depend on high-quality audio. 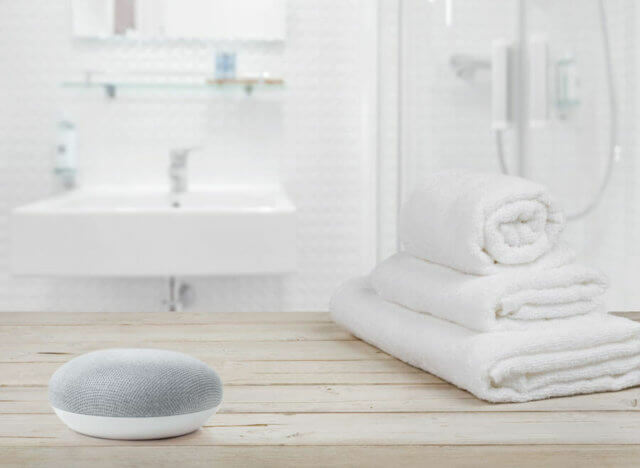 The performance of a smart speaker is determined by its ability to distinguish target voice from ambient noise and other sources of interference. Customers appreciate reliability and will love smart devices that function in every room, at any position and with multiple speakers. Gain an indispensable technological advantage in a market with constantly growing requirements – thanks to brilliant tools for research, development and quality control. You will be amazed by a testing solution that covers realistic background noise and reverberation, a technology that takes into account multiple talkers and orientation-dependent tests, a measurement that provides you with all the relevant performance parameters from smart speakers and reliable, meaningful measurement results. Test voice and audio quality under realistic conditions! Use sound field and room simulation with exclusive spatial reproduction quality; accurate equalization in different test rooms; appropriate and standardized background noises. Create a realistic test setup, include multiple talkers! Use tests with two or more talkers; simulate the user-behavior including various talker positions; include performance tests with concurrent talkers. Expand your testing to various applications! 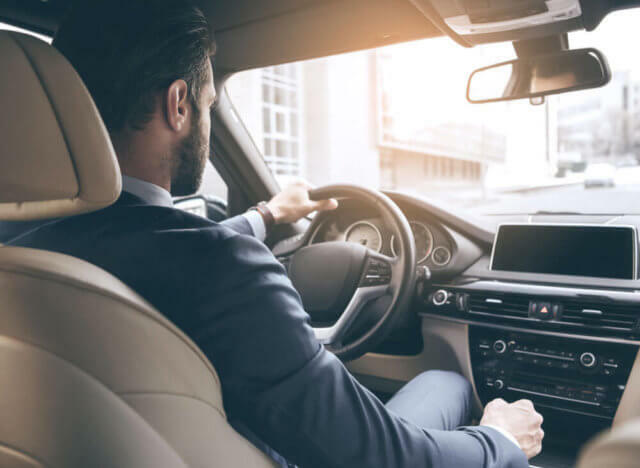 Take advantage of adaptability to suit your individual application; include all relevant performance parameters; apply tests to smart devices in IoT as well as to smart devices in vehicles. Bring everyone’s home or car into your lab. 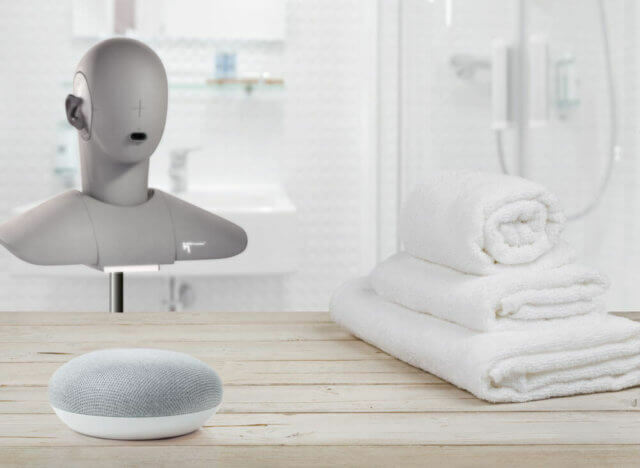 No matter the environment, whether it’s a living room, kitchen, bathroom or vehicle: HEAD acoustics technology simulates true-to-reality environmental conditions with the highest accuracy. 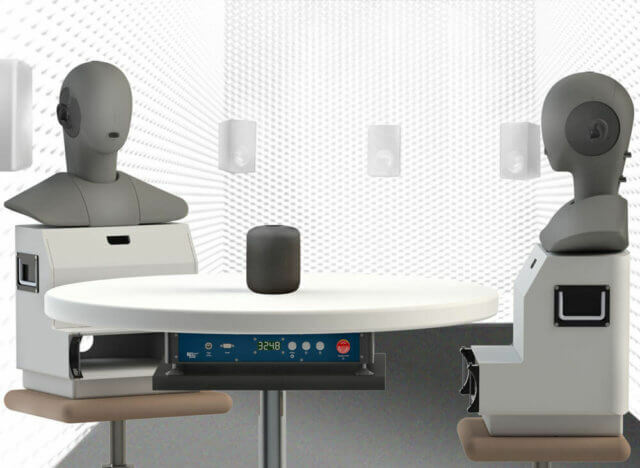 That includes all relevant measurement aspects for smart speakers and voice recognition: Unique dedicated test stimuli and analysis methods, room simulation and interfering talkers. Get to know the benchmark solution and benefit from an in-depth knowledge and technology that comprises decades of experience in improving communication quality! With advanced communication quality analysis, your products can be optimized in a versatile and targeted way. 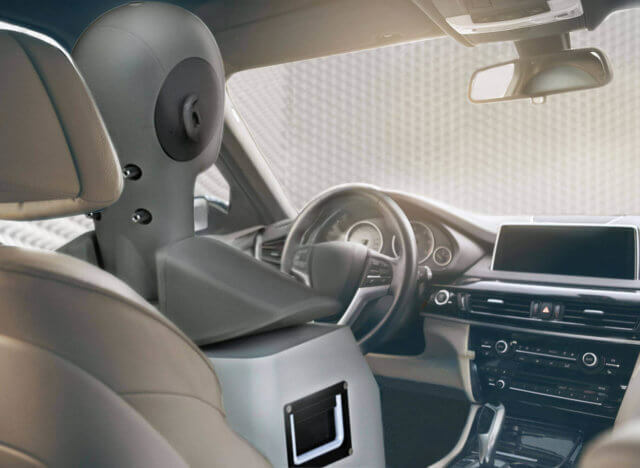 HEAD acoustics customers create ever more capable devices – whether for use at home, in public spaces, in IoT or in the car. Discover the most efficient way of shaping the future of intelligent devices and stay one step aHEAD.